Adventure awaits so keep a DreamSack on hand to make adventure more comfortable. The Double DreamSack acts as a sleeping bag liner, or as an extra layer of sheeting in a bed. 100% silk feels cool when it's warm, and adds an extra layer of warmth when it's cool. 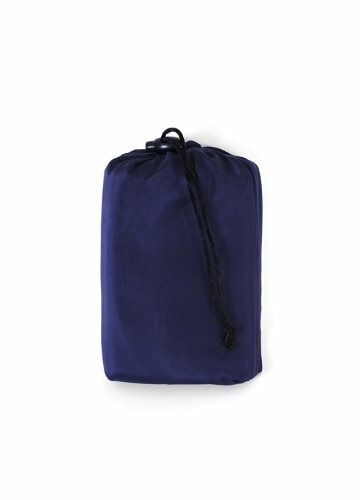 Built-in pocket covers your pillow and folds up into a bag for convenient traveling. An excellent gift for the couple who hikes, camps or travels - the Double Dreamsack fits two! Openings on each side with Velcro tab closures. Dimensions: 68.00" L x 93.00" W x 0.625" H; 0.80 lbs. If you have any questions about this product by DreamSacks, contact us by completing and submitting the form below. If you are looking for a specif part number, please include it with your message.